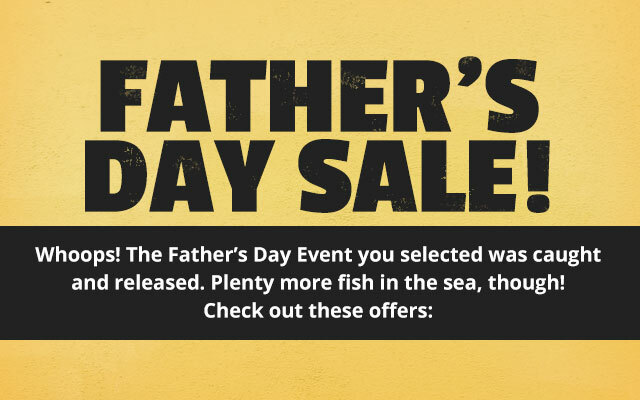 Celebrate Dad at our Bass Pro Shops Father's Day Sale! 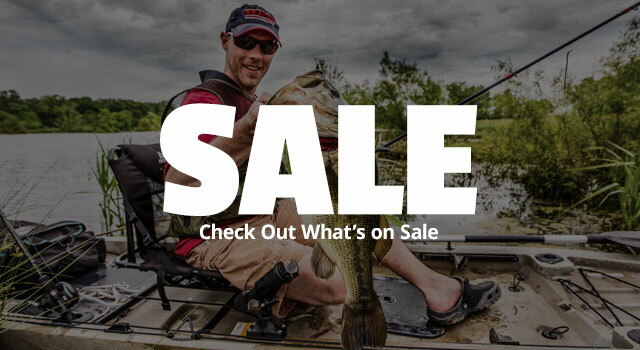 Score big deals in Shooting, Hunting, and Archery, and catch big savings on our wide selection of Fishing, Boating, and Camping gear. 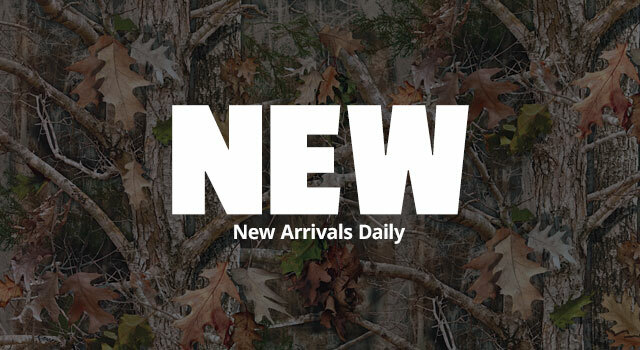 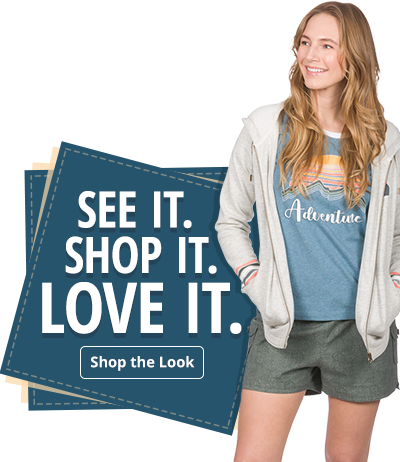 Dress the part with deals on Men's Clothing, Hunting Clothing, and Shoes & Boots, and spruce up your space with huge deals in Home & Gifts. 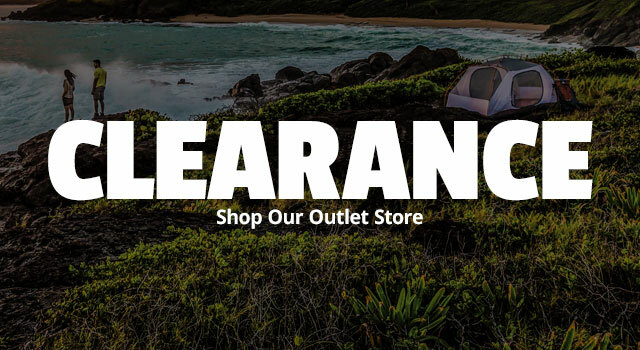 There's no better time to save!